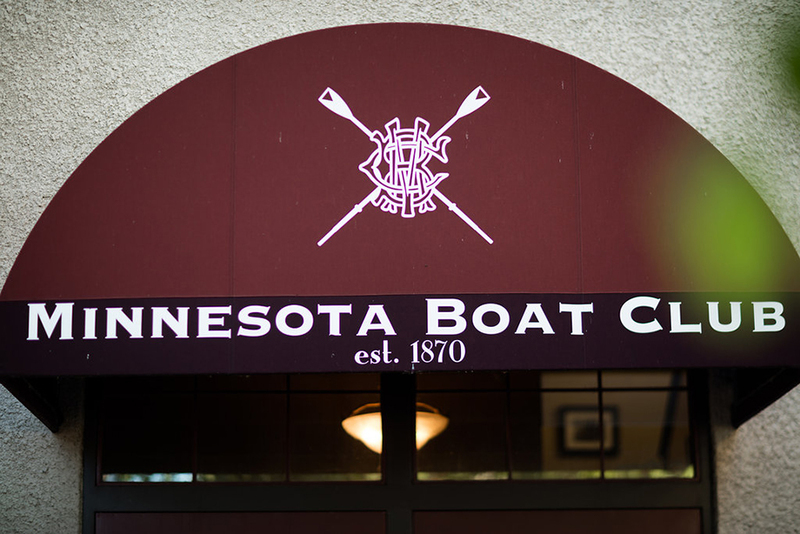 Founded in 1870, the Minnesota Boat Club is home to Minnesota’s oldest athletic institution. 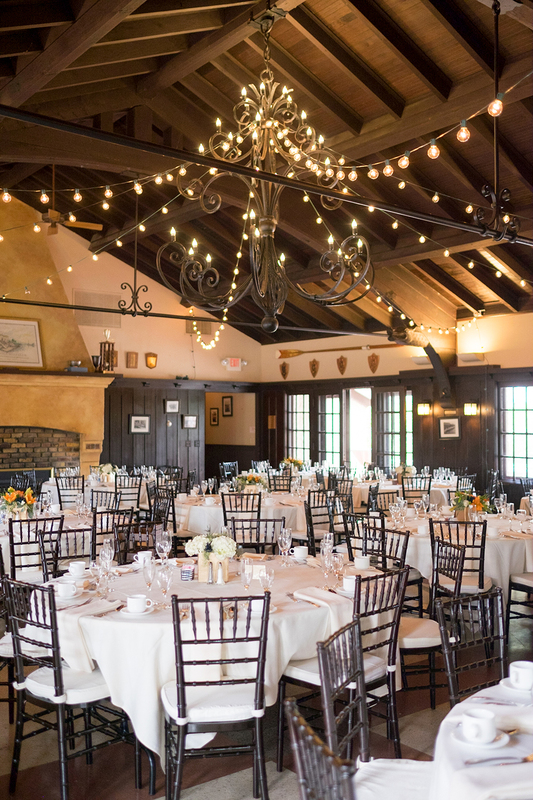 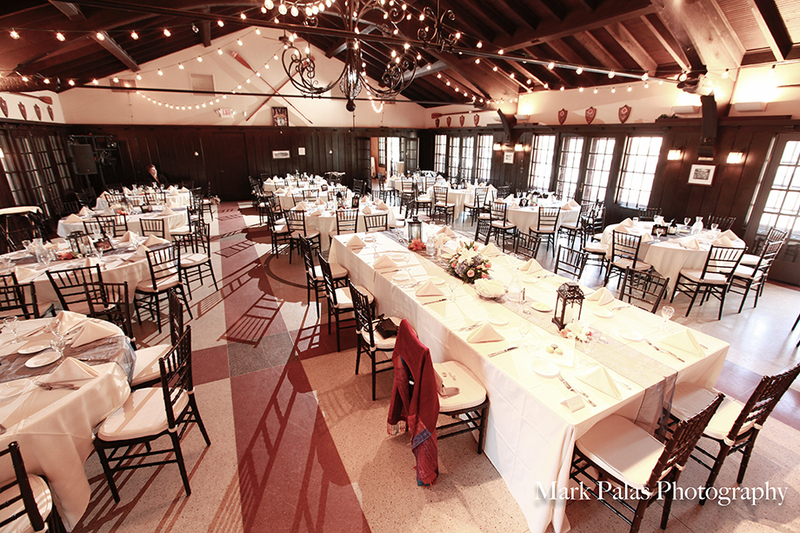 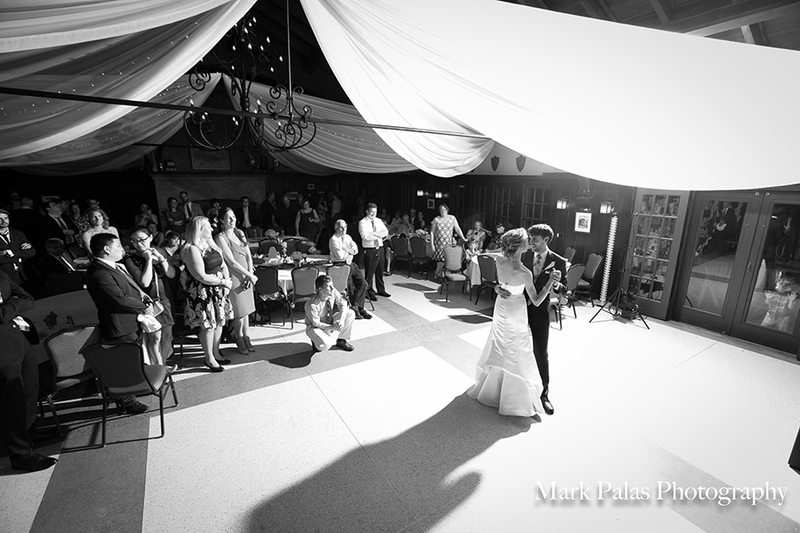 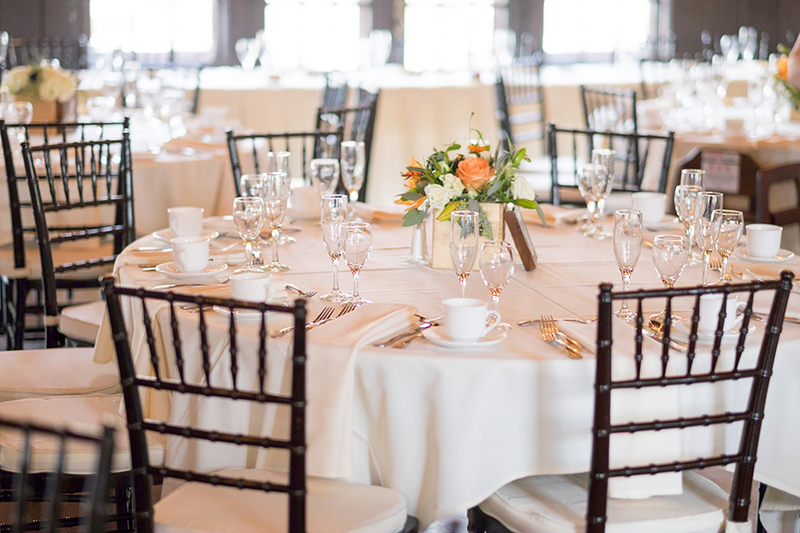 Located on the shores of Raspberry Island and surrounded by the Mississippi river, the Minnesota Boat Club offers a truly unique setting for all types of events. 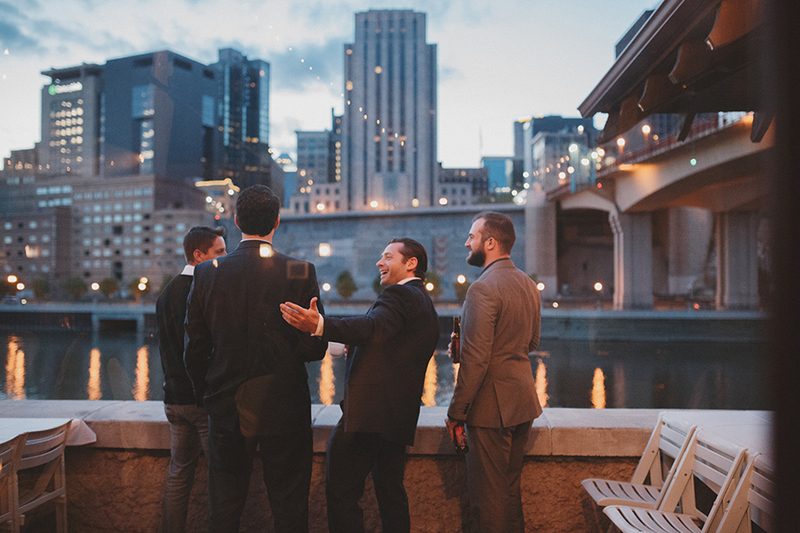 Guests can enjoy the city-scapes of downtown Saint Paul or escape to the natural beauty and wildlife of the Mississippi river valley. 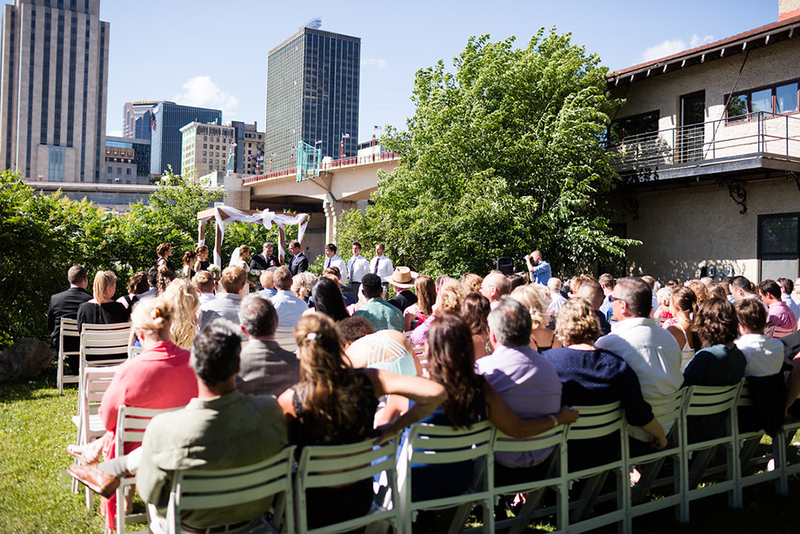 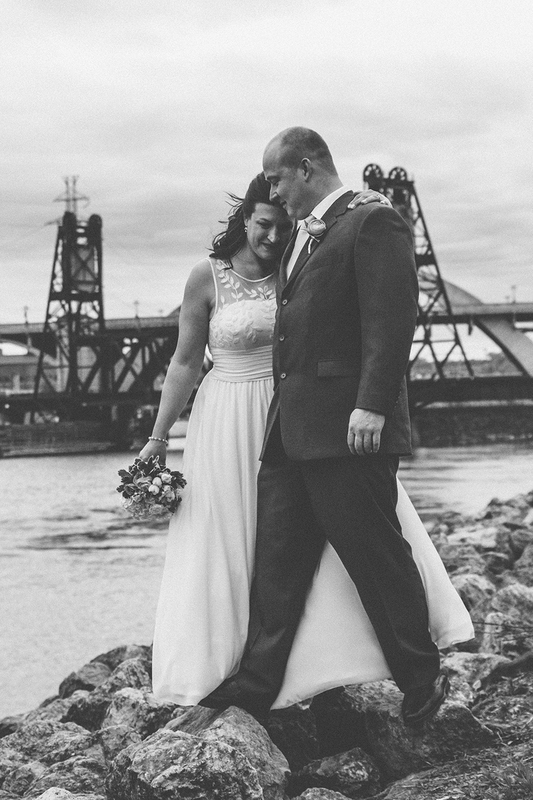 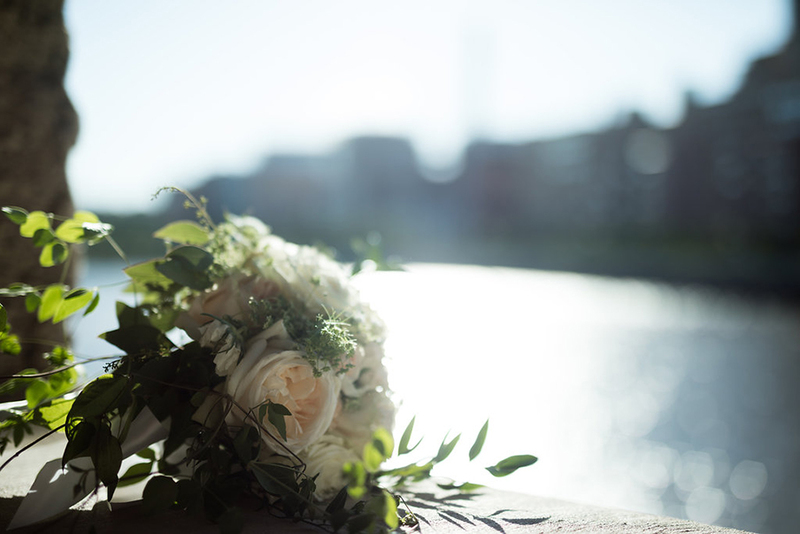 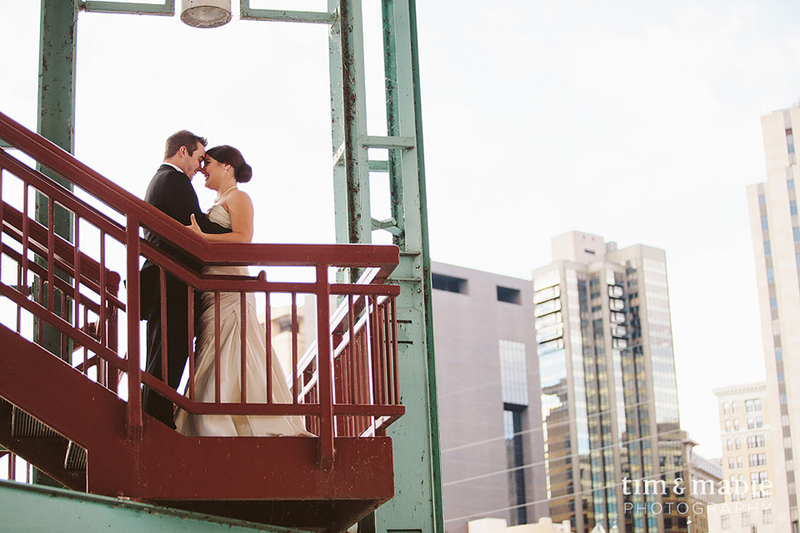 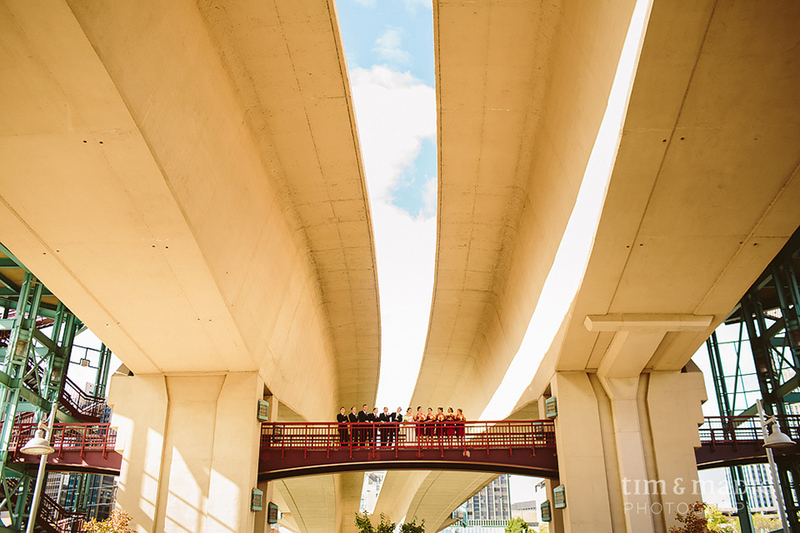 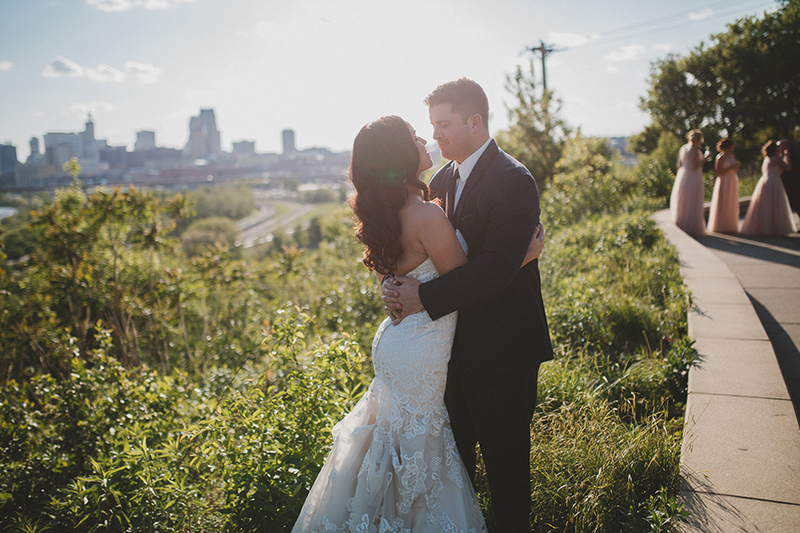 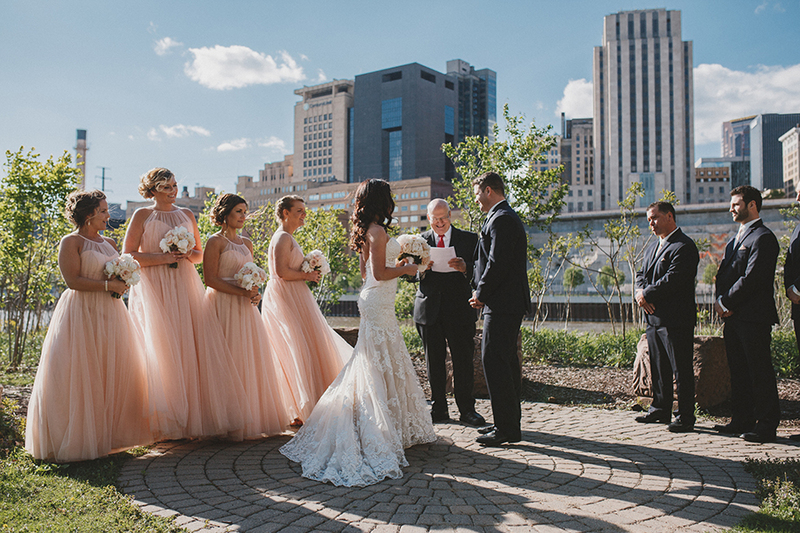 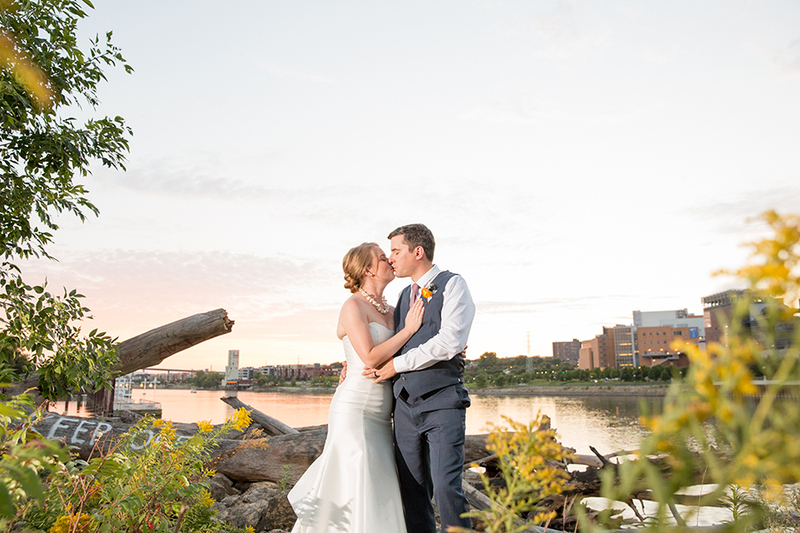 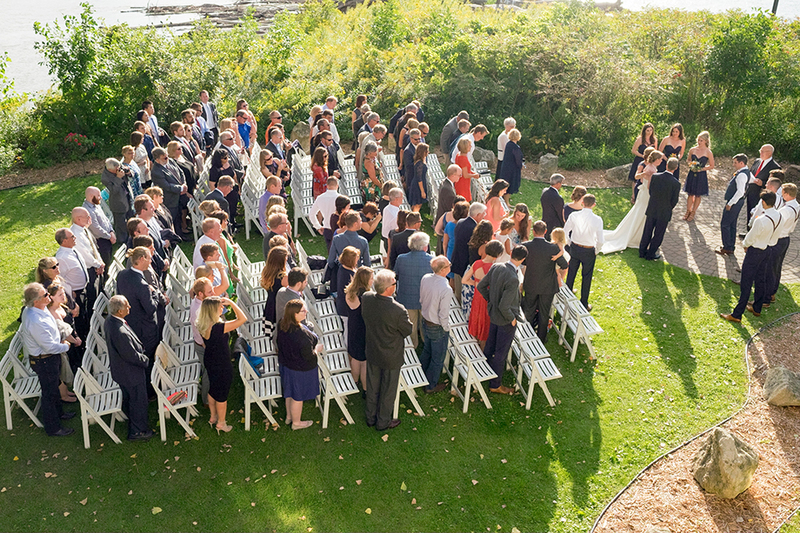 Conveniently located in the heart of Saint Paul, the Minnesota Boat Club offers gorgeous outdoor ceremony options and nearby public parking. 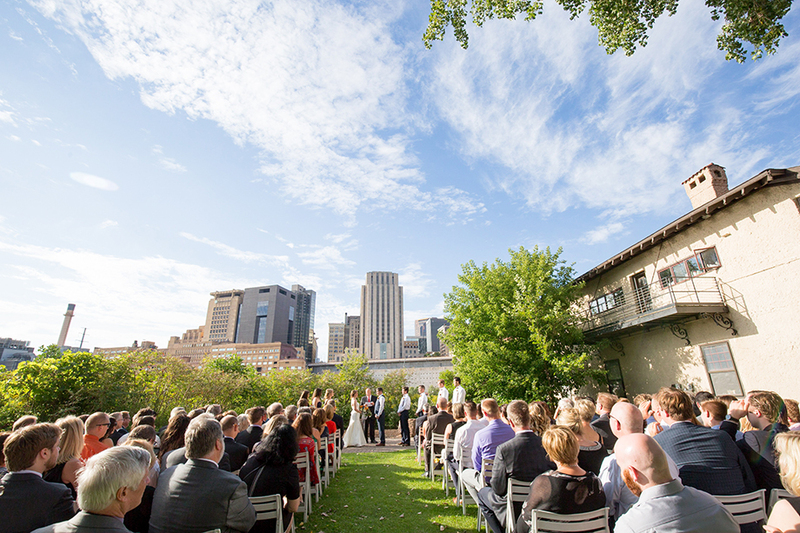 Two outdoor verandas provide additional space with breathtaking views.